When it comes to attention-getting posts, this winking smiley will definitely draw a response from your Facebook friends. 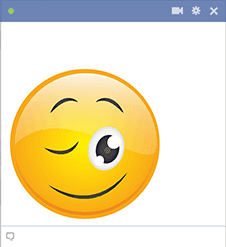 Get to know our entire collection of smileys so you'll be ready to post them the next time you chat with your friends. 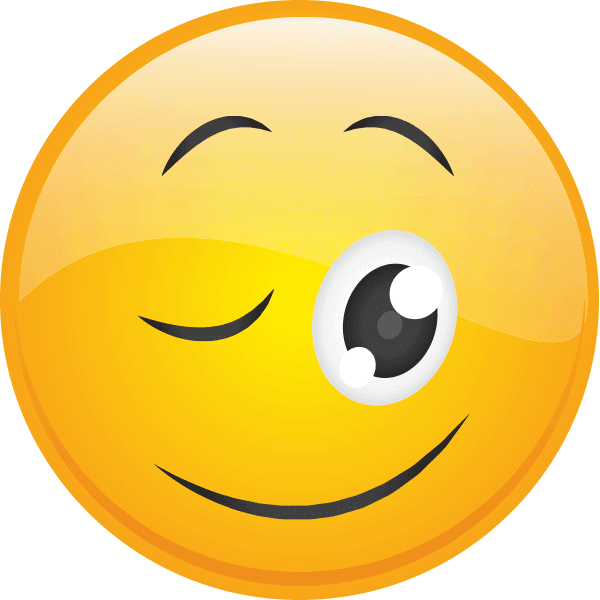 Make your posts more interesting with our emoticons.